You’ve likely heard me refer to transforming a home for fall with a cozy element known as “texture.” I sometimes get questions about what that actually means. 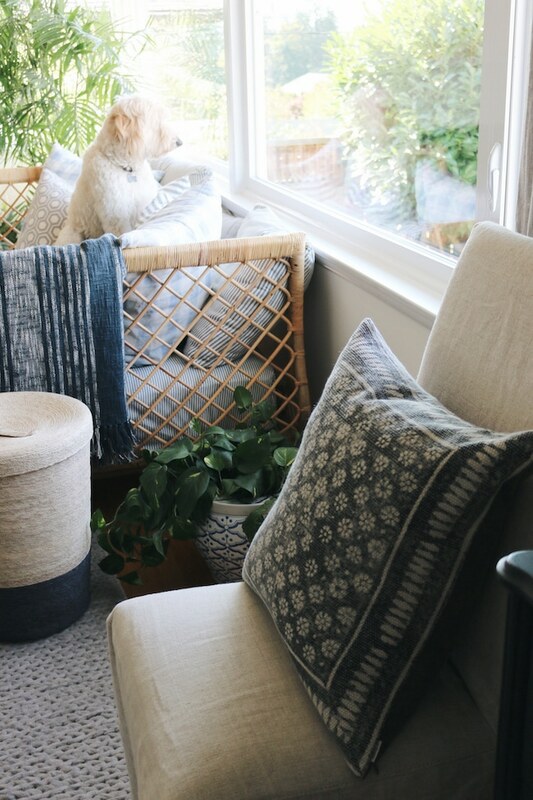 I know that it might not always be super obvious or intuitive how to do it, but today I’ll share some designer tricks and tips to add more textural interest to your home this fall. 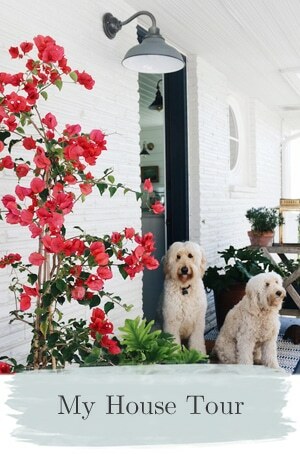 In this post we’ll be talking about the types of textures that will enhance your home all the way until spring and even beyond. I think it’s important to incorporate a variety of patterns that coordinate well together to make a statement without overwhelming a space. 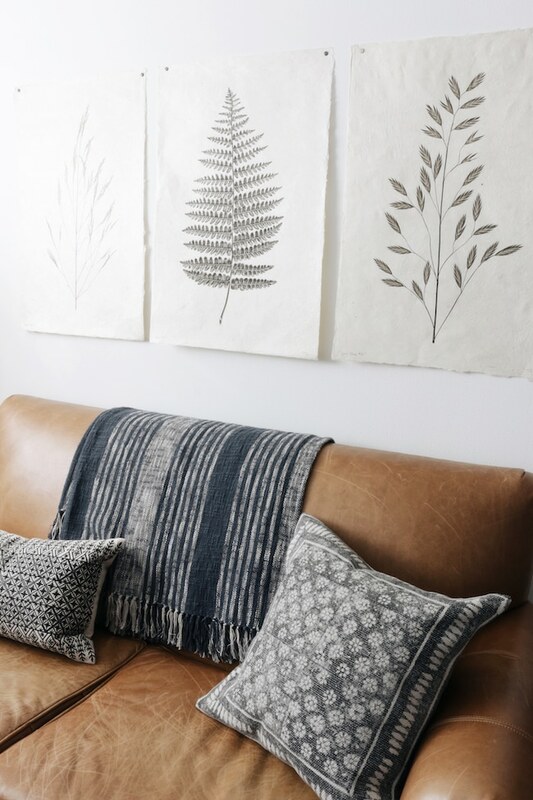 As I was looking for some new textural items to add to my home, I fell in love with these gorgeous pillows from Arhaus. 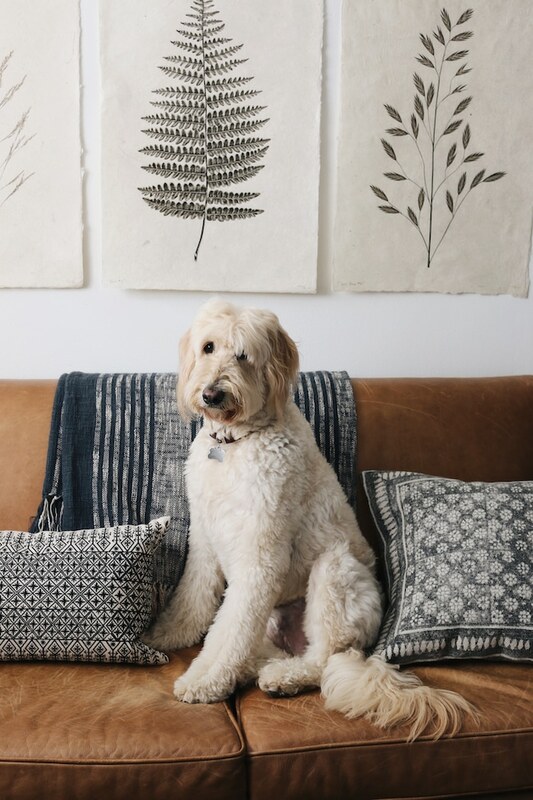 (If you aren’t familiar with Arhaus, they have gorgeous furnishings and accessories with a focus on quality, functionality and sustainable materials. 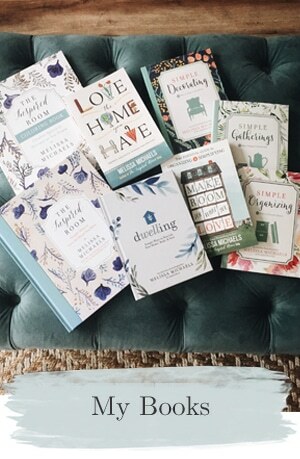 I’ll share a few more items from Arhaus in this post plus I created a Pinterest board with other favorite finds from Arhaus here). 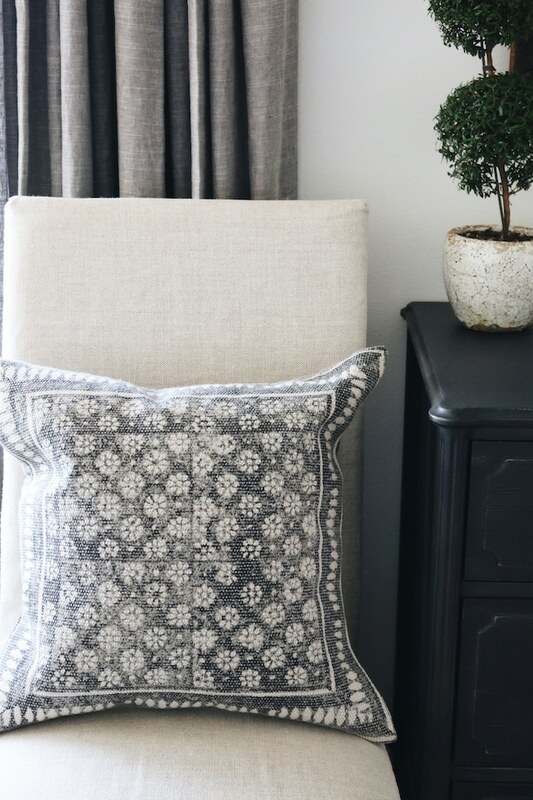 Because I know I’ll keep quality pillows for years, I look for a nice heavy weight insert (down is preferred) with a soft removable fabric cover in a classic pattern. 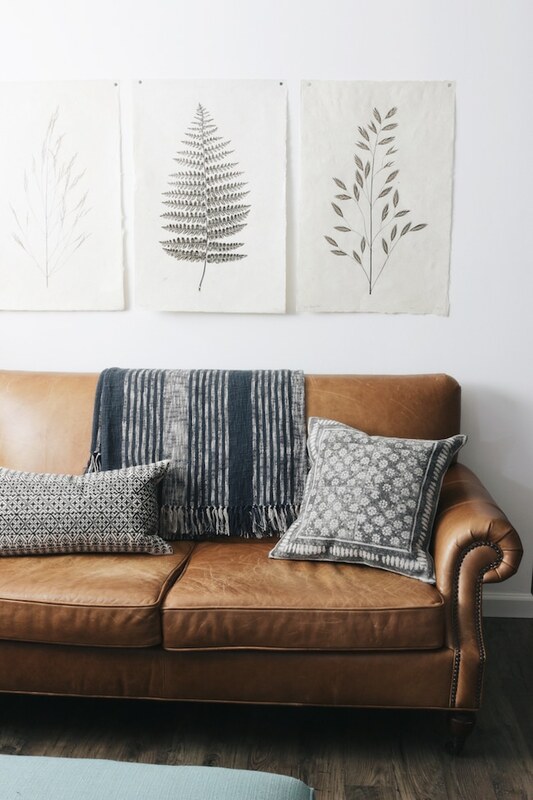 By incorporating a variety of organic, unique and opposing textures to your space, you can add more interest and warmth. In the fall, I focus particularly on adding layers of more heavily textured fabrics and materials. 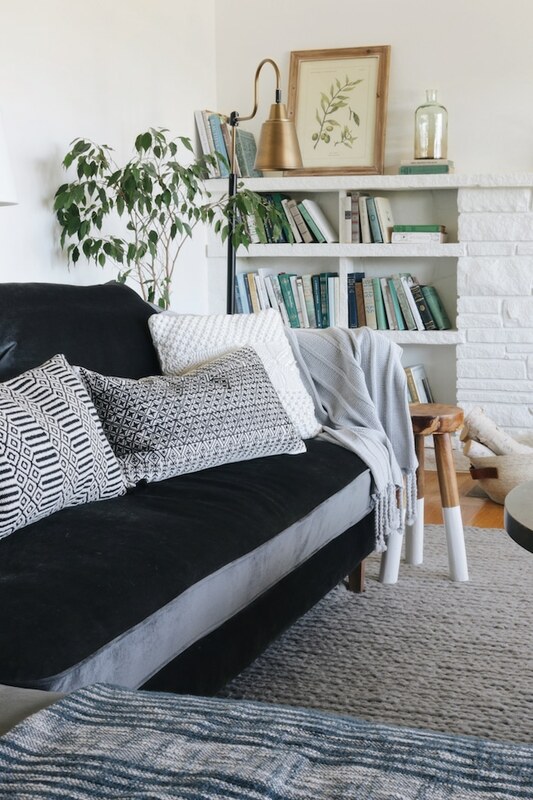 Cozy textures can be added through accessories, pillows, poufs, baskets, throws and artwork. Each one should have a unique texture. To bring the textural impact of each piece up a notch, I’ll hunt for unusual or striking details such as tassels, stitching, or even an distinct pattern or variety of patterns on one piece. Textures can be found in a variety of colors to suit your style, but I’ve always be drawn to organic textures in muted shades of blues/grays/greens/whites/blacks and with wood and metals. 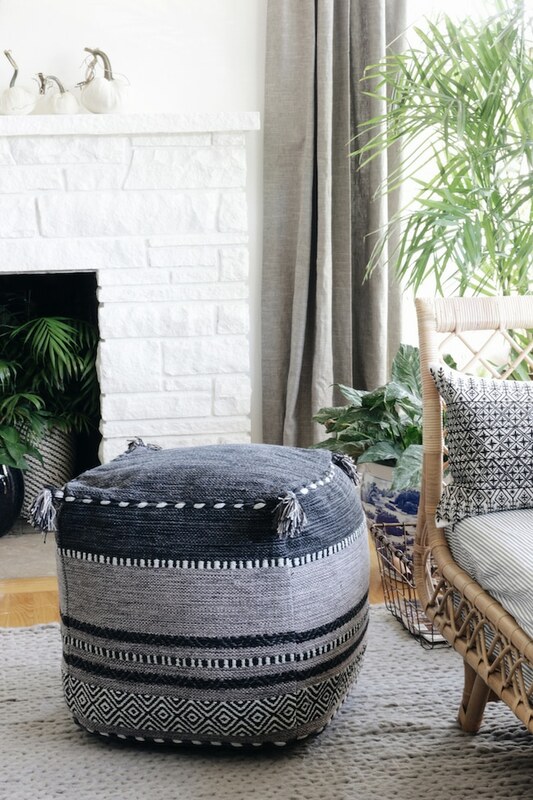 This pouf is a great example of a beautiful mix of textures, details and patterns. It’s also super practical, it is solid enough to sit on comfortably. 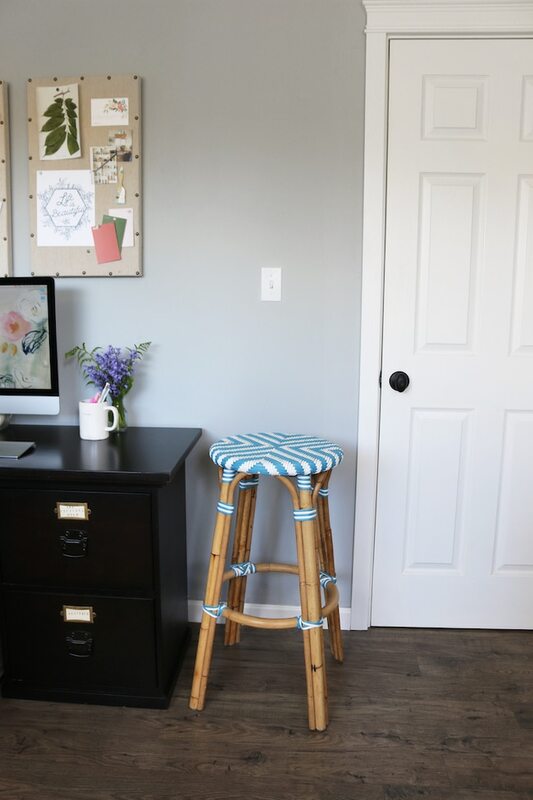 You can also use it to prop up your feet or to set a stack of books nearby while you’re curled up on the couch. 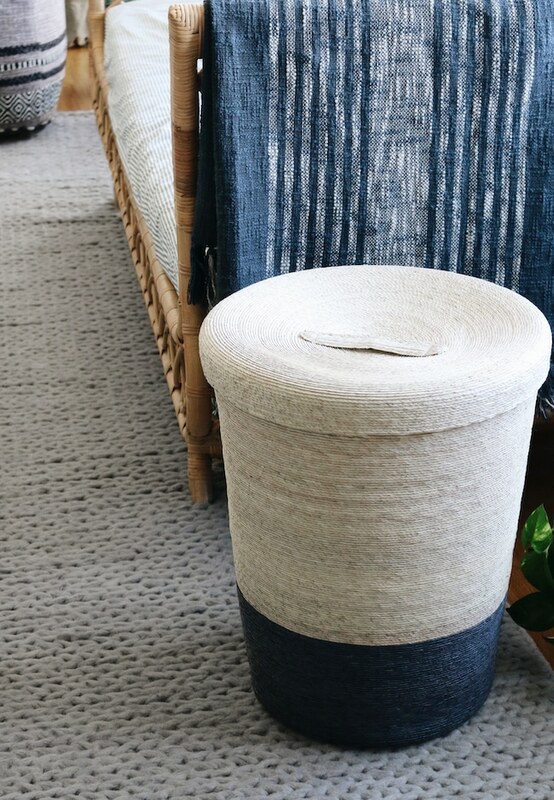 This navy striped dipped basket is a winner in the color, texture and function department. 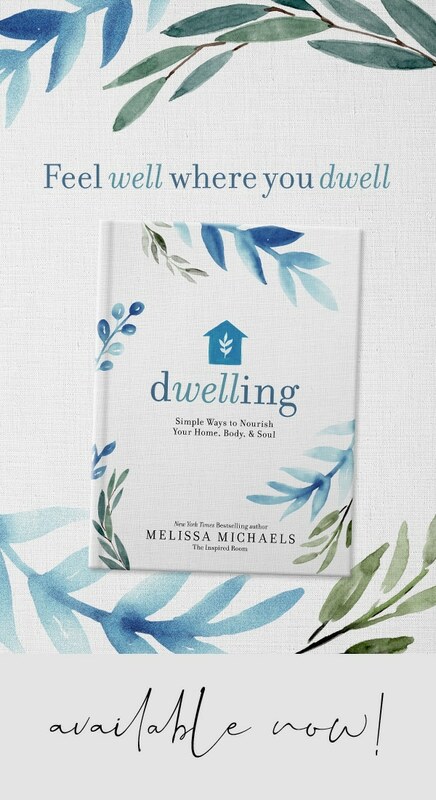 To really enjoy your home, make sure each item you have to touch feels touchable! 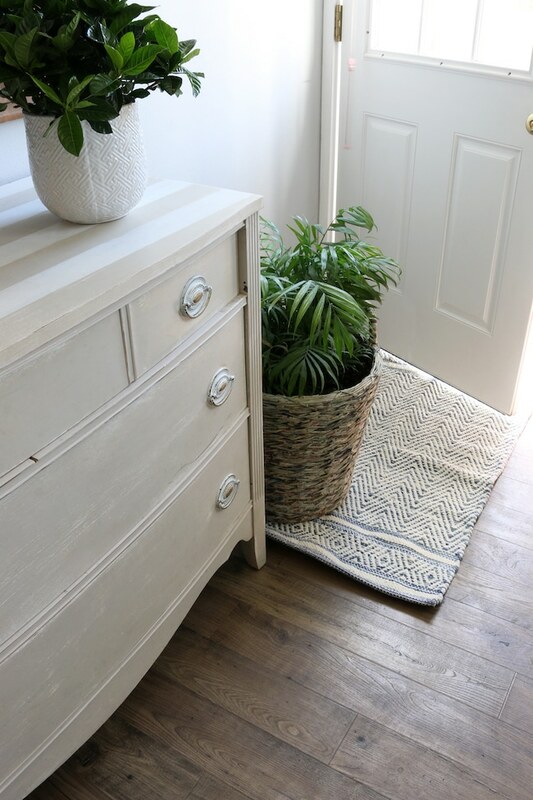 Besides being an striking piece to look at, a basket like this is handy for storing throws, projects or anything you want to contain. Accessories can make a statement by being a textural feast for the eye! 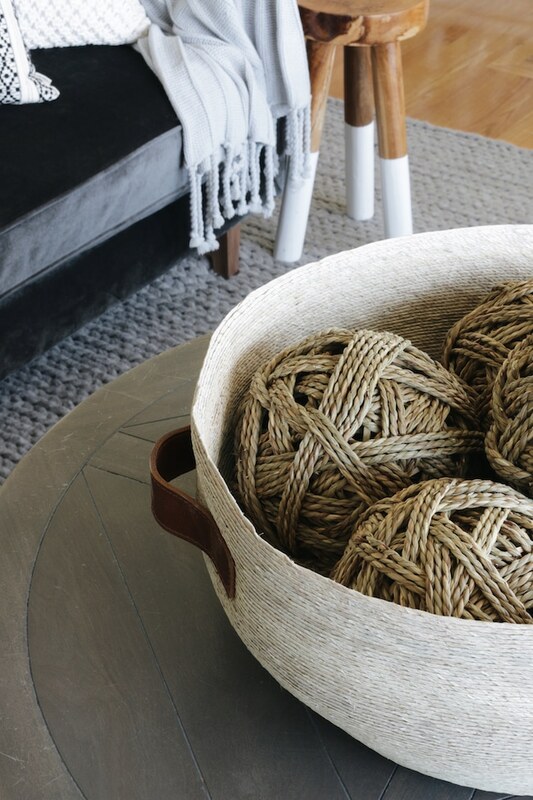 I LOVE the mix of these organic rattan balls in a beautiful basket with leather handles. Art work and wall hangings can be another opportunity to add warmth through unique textures. 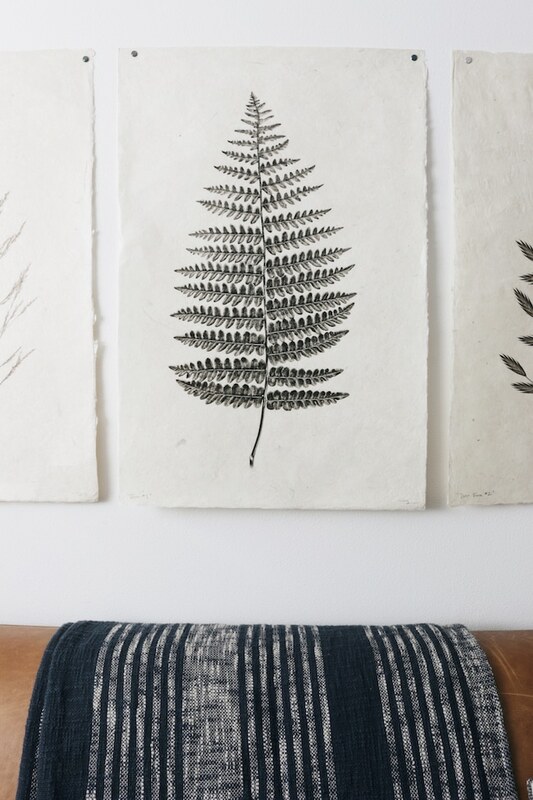 These botanical art pieces hung in our basement (found here) are printed on beautiful handmade paper. The paper itself is such a soft gorgeous texture, no frame was needed. The organic texture and print softens the wall and quiets the space. Texture can make a beautiful style statement without screaming at you. Jack thinks he adds the best texture in any room. I don’t blame him. He’s a pretty cozy guy. 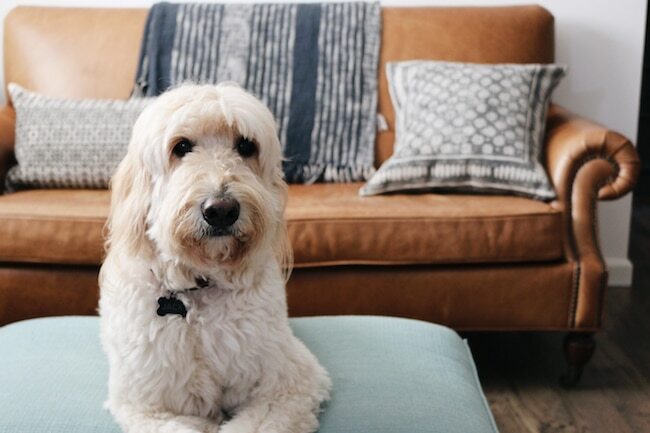 But even if you don’t have a furry friend, you’ll find that adding texture to your room with your furniture and accessories can make a space almost as cozy. 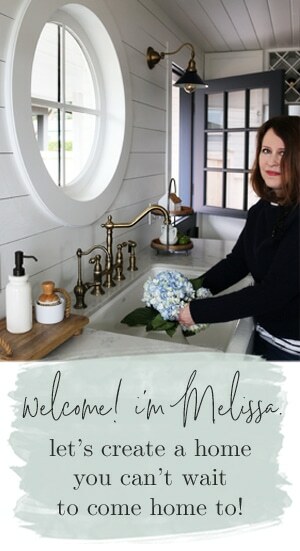 Below you’ll find a collage of all the beautiful items I found at Arhaus! Each one is beautiful on its own and together they create such a cozy vibe. To enter to win a $500 gift card to Arhaus, comment below on this post with one item you’d love to have. Arhaus employees and their family members are not eligible for the giveaway. Giveaway ends Thursday October 19th, winner chosen at random. This post was sponsored by Arhaus. Ahhhh! Finally! 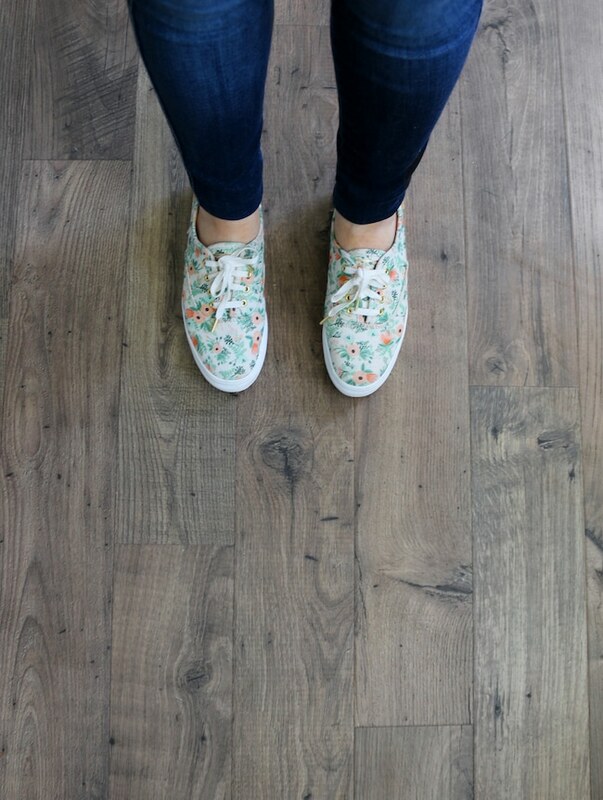 It’s time for a progress report on our brand new office and the after photos of our flooring. 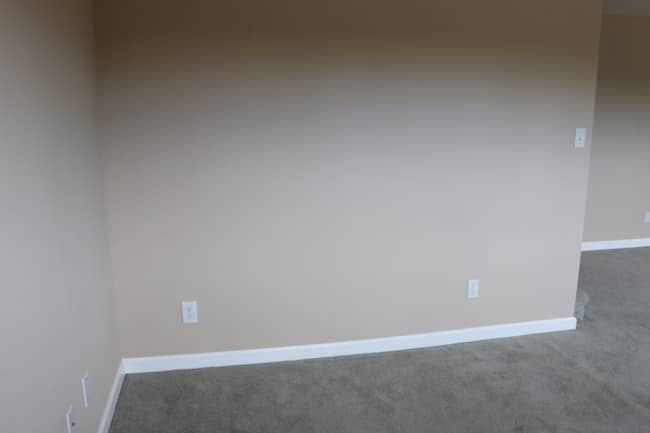 This space is so much quieter with a wall and a door! 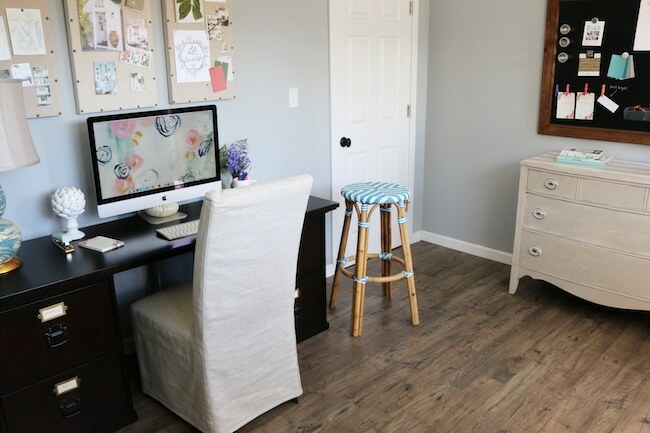 And it is so much prettier with our beautiful new flooring (Mohawk Concertina laminate flooring in Smokey Chestnut). 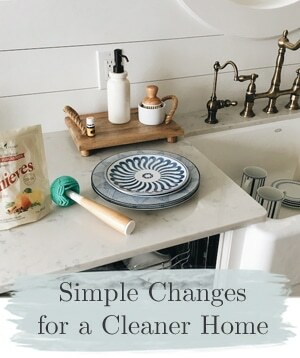 If you missed the before photos and the whole story behind this space, you can find the BEFORE post HERE. We still have our same furniture and our plans for this space will continue to unfold, but we can’t get over how much it has changed already! The new flooring really transformed the whole feel of our lower level, but I have to say this office space inspires US! We feel more relaxed, more creative and more organized. It’s even more fun to work now, so we couldn’t be happier. 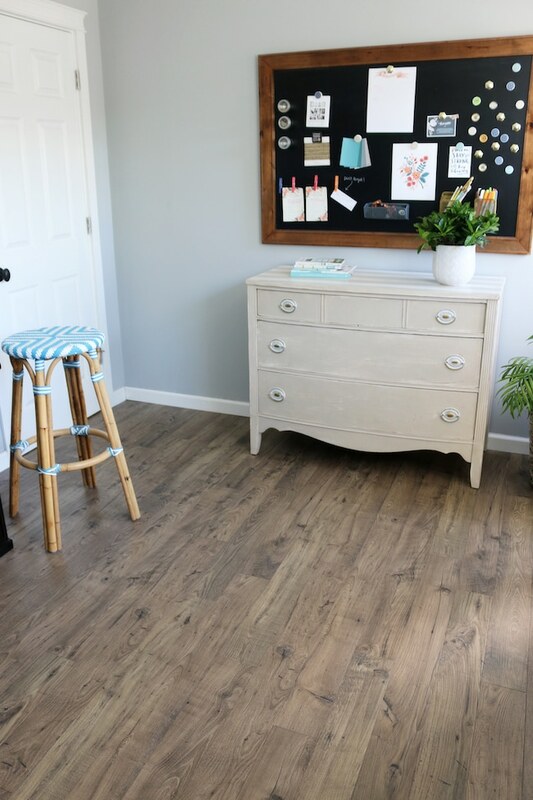 I really love the matte finish and warm rustic tones of this flooring; it’s really lovely in person! 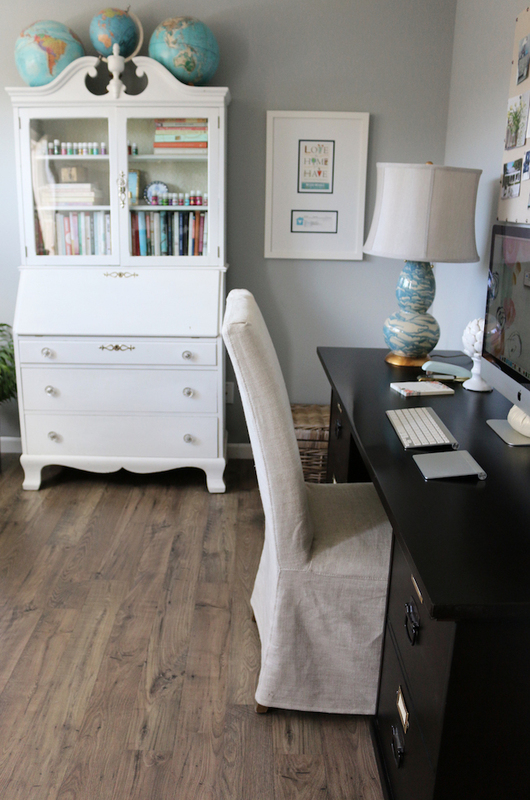 The flooring not only sets the tone for the room, but it is so durable and perfect for our family’s needs. We have a lot of activity in our house, so having flooring that can hold up to any and all activities makes sense long term, too. 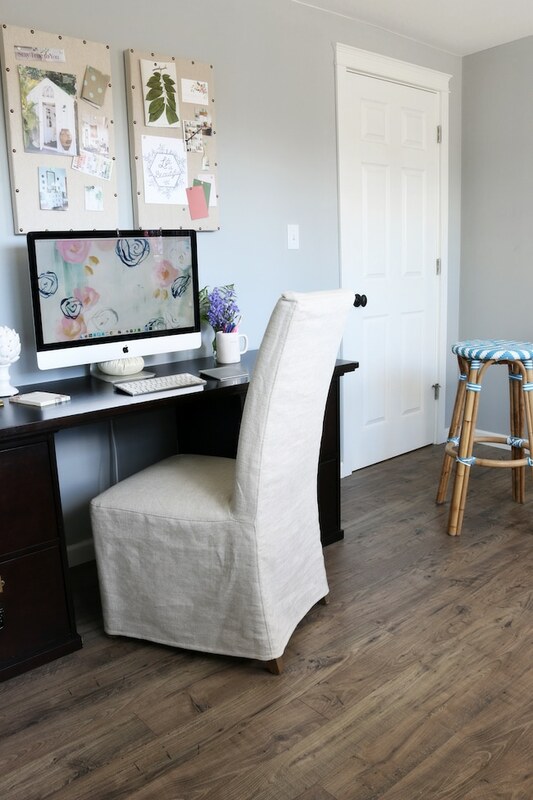 Someday our office may become a mudroom or a bedroom so we love the flexibility the flooring offers. 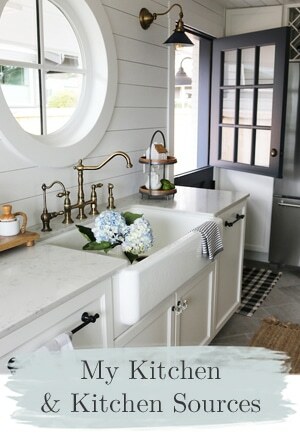 The color and texture are perfect for camouflaging daily dirt and messes and give the space such a warm cozy and livable vibe. If you want to read more about the process of selecting our flooring and the install, you can find the post about it here. 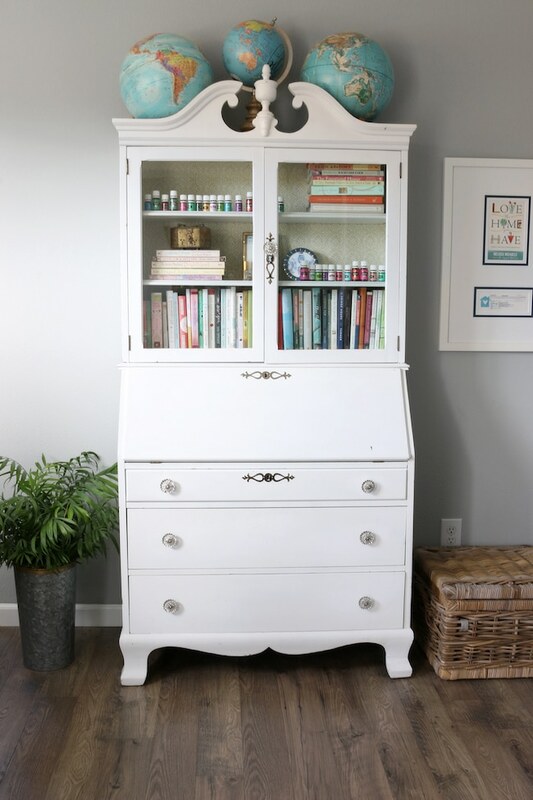 See what it looks like finished in our adjoining family room here! We can’t wait to share more ideas for how we will set up our office and the adjoining rooms as they evolve. Thanks for following along! 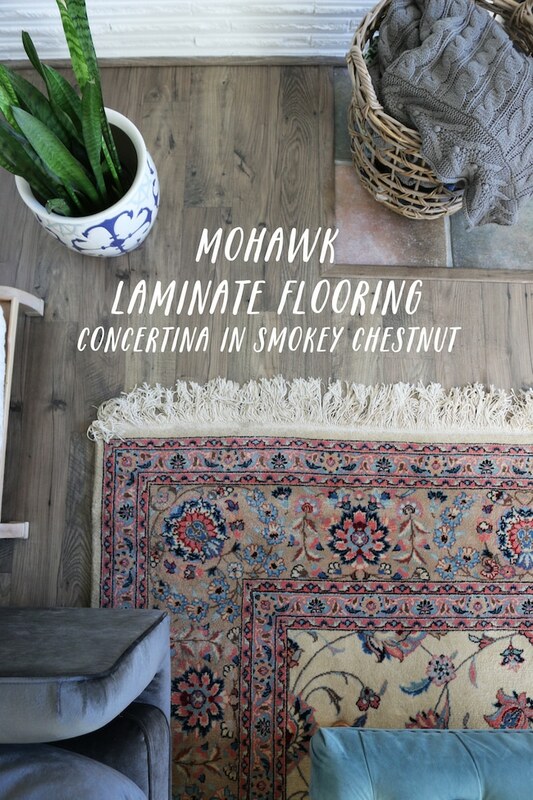 I wrote this blog post while participating in the Mohawk Flooring Blogger Campaign and received flooring to facilitate my review. The design project and opinions are my own.